Bread Sticks from Whole Grain Dough! Bread sticks are among the easiest and fastest things we bake, because you roll out a thin sheet, cut the sticks with a pizza cutter, and then it’s into oven, with no resting time needed– they go into the oven as soon as they’re cut! 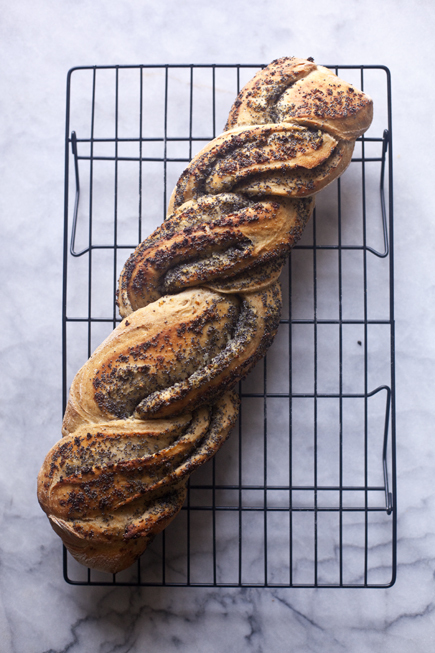 More on these beauties in The New Healthy Bread in Five Minutes a Day (2016), on page 293.